Linking Childhood Experience and Adult Outcomes. Research has recently discovered a dangerous biological syndrome caused by traumas during childhood due to poverty, violence, abuse, and neglect. 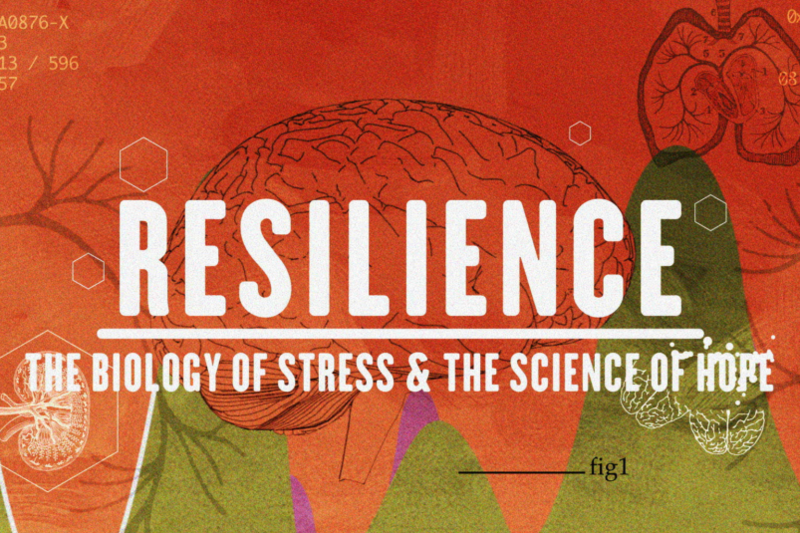 The new documentary Resilience, reveals that toxic stress can trigger hormones that cause negative effects in the brain and therefore in the body of children, putting them at a greater risk of serious diseases, homelessness, prison, and even a premature death.